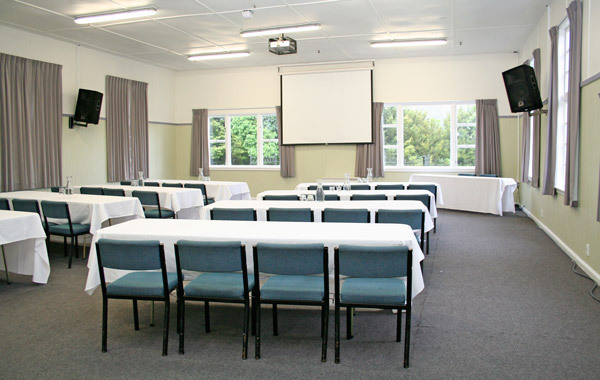 Located 25 minutes from Wellington City and seven minutes from Lower Hutt CBD Silverstream Retreat is ideal conference or meeting venue. 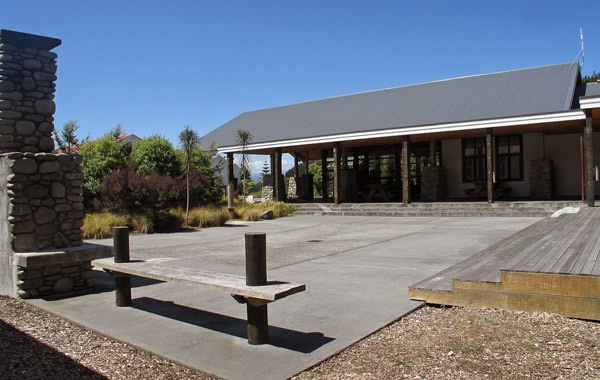 Set in a quiet peaceful environment allowing your guests to relax and enjoy themselves. 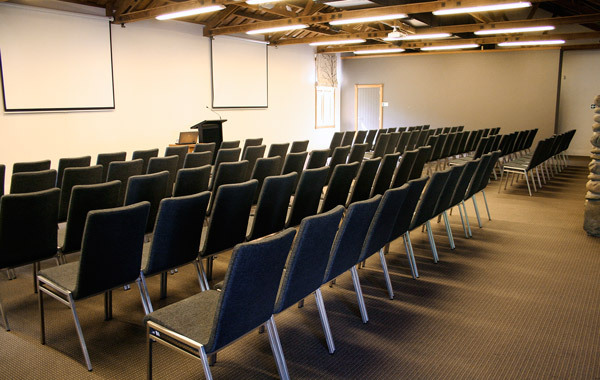 Our corporate facilities are designed to suit all occasions from small hobby meetings and training seminars to board meetings and large corporate conferences. We have a great selection of flexible spaces and competitive rates. We offer a selection of menus for breakfast, morning and afternoon tea, lunch and dinner, and a full bar service if required. For more information about corporate venues or to request an information pack click the button below. This Boardwalk Complex incorporates a foyer and café area with its beautiful stone fireplace and rustic furniture. This leads into The Boardwalk garden and the main Rafters room. 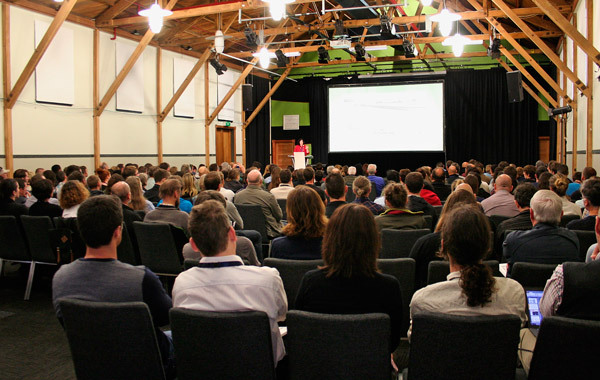 The Rafters Room is perfect for medium to large conferences. The foyer and café are ideal as breakout areas, or as a dining space. The high ceiling with rustic rafters and ambient lighting greet you when you walk through the grand entrance. In addition, beautiful original polished wood floors add to the charm of this area and modern comfortable sofas bring an easy elegance to this space. Large double doors lead out to the splendid boardwalk gardens, a great place for morning or afternoon tea. The Pillars is our newest designer conference room. This venue has state-of-the-art multimedia facilities, superior lighting, air-conditioning and heating systems all set in a beautiful contemporary space. The rustic timber beams and river stone columns compliment the light airy feel in this gorgeous room. The bi-fold doors open out onto the expansive deck, and private courtyard. 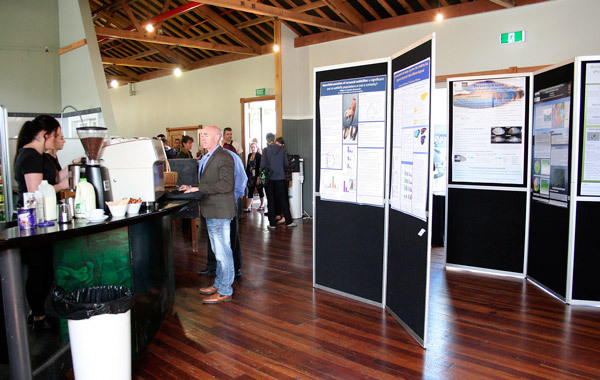 With a seating capacity of 150 guests, The Pillars has been designed as a multi-purpose venue, suitable for any function, from high profile conferences, to awards ceremonies and training sessions. Forest Glade is a large meeting hall, which is split into two adjacent spaces. Each space can be utilised separately. 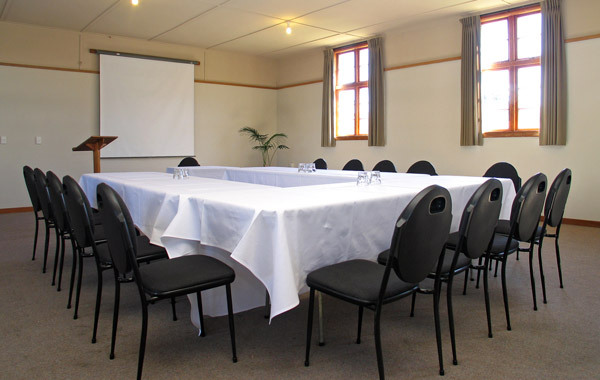 The larger of the two rooms has a projector and screen, and the smaller room has a 42 inch television screen, ideal for linking to a laptop for your presentation. 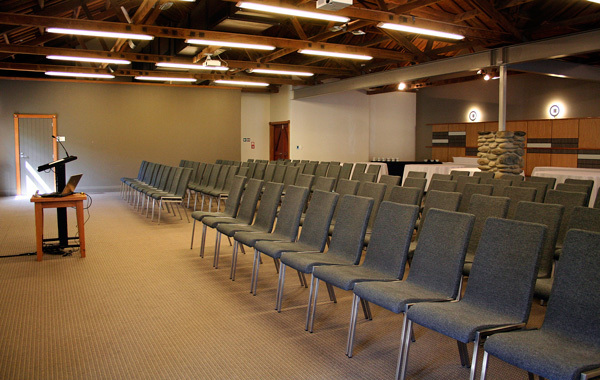 Each space can be set up in a variety of styles to suit your requirements. The seminar room is ideal for smaller groups or as a breakout room and can be setup in a variety of styles to suit your requirements. The room has a fixed data projector, screen and sound system. The space can fit up to 70 people. 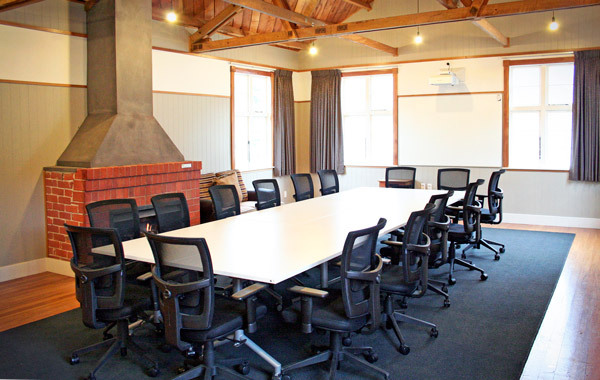 This room is an intimate boardroom designed for small groups of up to 16 people. Sit in the warmth of the open fireplace and enjoy a hot cup of coffee in this rustically appointed room.